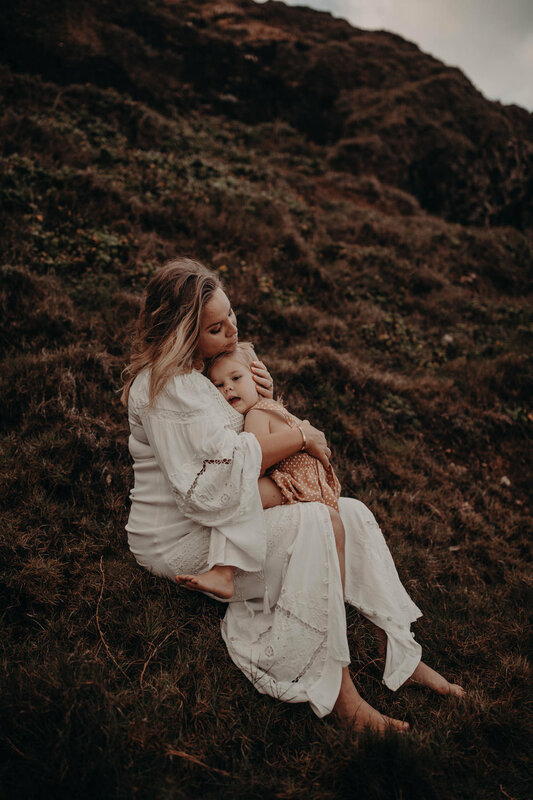 Lauren Phillips from Love Her Wild Photography is a lifestyle photographer from Byron Bay offering creative and unique family photography, motherhood photography, maternity photography, newborn photography, baby photography, children’s fashion photography. Servicing Byron Bay, Gold Coast, Lennox Head, Ballina, Byron Hills, Bangalow, Cabarita, Pottsville, Casuarina, Kingscliff, Palm Beach, Mermaid Beach. Lauren is also a photography educator offering photography workshops in Australia and photography mentoring world wide and in Australia.